On the hallowed day of December 7th, 2018, Marvel released the trailer for Avengers: Endgame and broke its own record of most views during a 24-hour period, previously held by Avengers: Infinity War. In the short two-minute clip, fans—for the first time since April—got a glimpse of Tony Stark, Thor, and other favorites. 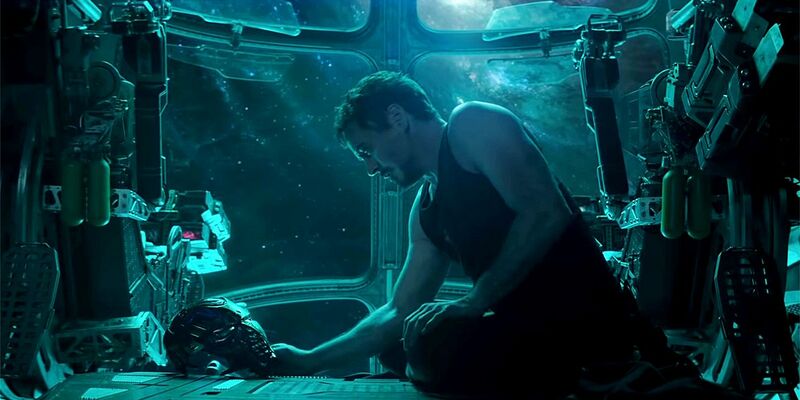 It showed the devastation left behind by Thanos: the trailer opened with Stark recording what could be his last messages to Pepper Potts, his fiancé. The various other characters sat or stood around broodily, stoically crying in their defeat. A question lingering in the minds of many MCU-enthusiasts, though, is the fate of Steve Rogers, or Captain America. In October, Chris Evans officially announced via Twitter his gratitude to fans and co-stars for the last eight years playing the character. Even before then, Evans had hinted at his limited time with the franchise, citing personal ideology and mental ability. So, we all knew that he would be leaving, but now that we have come “to the end of the line”, there is an overwhelming amount of uncertainty: will Steve Rogers die, or simply disappear? Who will pick up the shield in his absence, given the many diverging spinoffs in the comics? How will Marvel handle the resignation of an insanely popular character that has now become a household name, especially when there are at least three more films already in the workings? Lastly, one of the biggest conspiracy theories to come out of this trailer is whether or not Shuri, princess of Wakanda, was part of the 50% wiped out when Thanos snapped his fingers. Though certain portions of the trailer hint that she is not alive, we know that Endgame will be full of surprises, and that the dead will not stay dead for long—I mean, everyone saw Peter Parker disintegrate (for lack of better word), but Spider-Man: Far From Home is being released in 2019. However, the main takeaway from this brief peek into the movie is that what is to come is going to be epic. Happy watching!